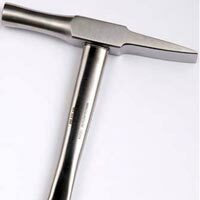 Post Mortem Instruments offered by us are precisely designed to meet the requirements of various hospitals, medical institutes. These instruments are manufactured from optimum quality materials in order to deliver flawless performance. 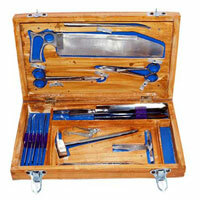 We offer a wide range of Post Mortem Instruments that is available in different specifications. Desc : Avail from us, Skull Broker that is manufactured using high grade materials that ensure high durability. We offer Skull Broker at market leading price. Desc : Bowl Scissor offered by us, is known for high quality and durability among the clients. 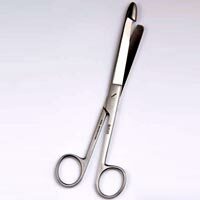 This Bowl Scissor is available at affordable prices.